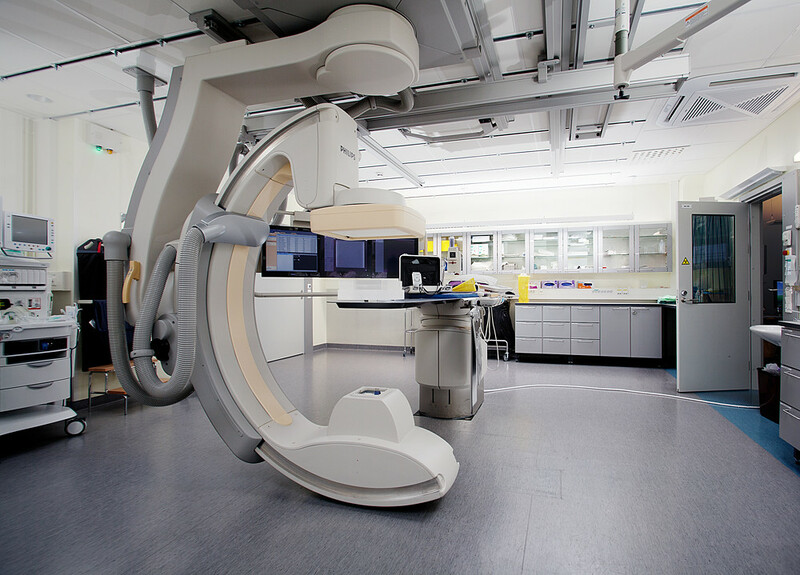 The Nieminen group is composed of a team of experts in medical physics, biomedical engineering and radiology. Active international and national collaboration is pursued with top researchers in medical physics, radiology and orthopaedic science. The research is currently funded by grants from the Academy of Finland and the Northern Ostrobothnia Hospital District. Osteoarthritis (OA), among other musculoskeletal diseases, is one of the most disabling diseases with indisputable impact on the individual, society and economy. In OA, articular cartilage and subchondral bone as well as other tissues are exceedingly deteriorated. Despite spectacular advancements of modern medicine, ironically, the only successful therapy for advanced OA is still gross joint replacement surgery. This is largely due to the lack of effective biomarkers to detect early degeneration and monitor the effect of potential and emerging treatments. The Nieminen group is at the international forefront carrying out a systematic approach to develop new MRI biomarkers for imaging of musculoskeletal tissues. The development process ranges from use of various in vitro and animal model systems to preclinical testing and in vivo implementation for studying human subjects and patient populations. 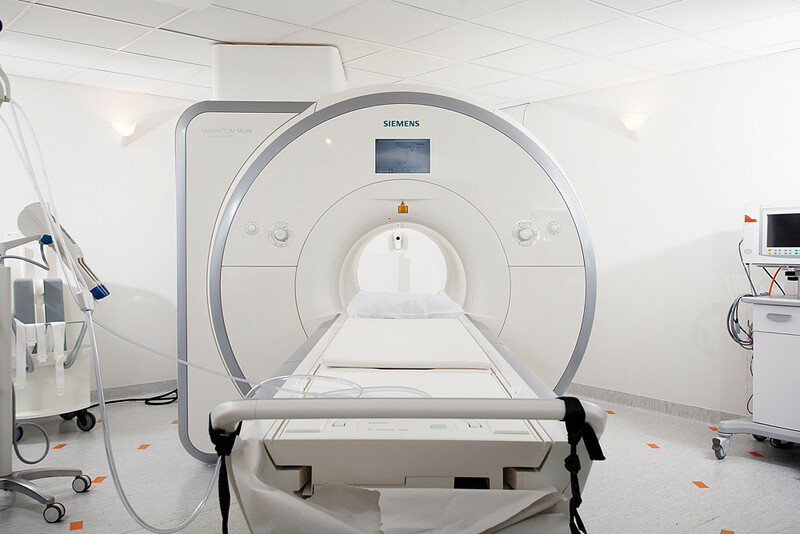 The MRI methods developed and validated by the group include novel approaches such as new quantitative MRI contrasts and ultra-short echo time imaging. 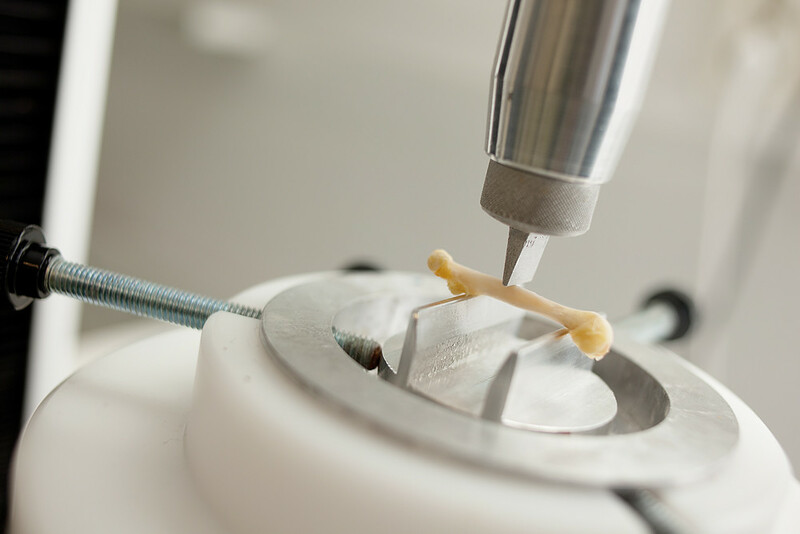 The developed methodology can be used to evaluate, for example, the structure and composition of articular cartilage, calcified cartilage and subchondral bone. The reaseach significantly advances the radiological assessment of musculoskeletal diseases and opens new avenues for developing disease-modifying drugs and other treatment strategies. Patient exposure to ionizing radiation is of increasing concern in a diagnostic environment that heavily leans on imaging. Strategies to manage patient dose are essential both when optimizing imaging protocols of existing imaging systems and when developing novel imaging technology. Dosimetry is a tool to evaluate patient exposure and can be extended to determine the risk of ionizing radiation. In-line registration of organ doses in an antropomorphic phantom enables a quick and effective means to measure and compare radiation doses to identify and optimize imaging protocols for lowest possible radiation dose and, thus, the least risk for patients. 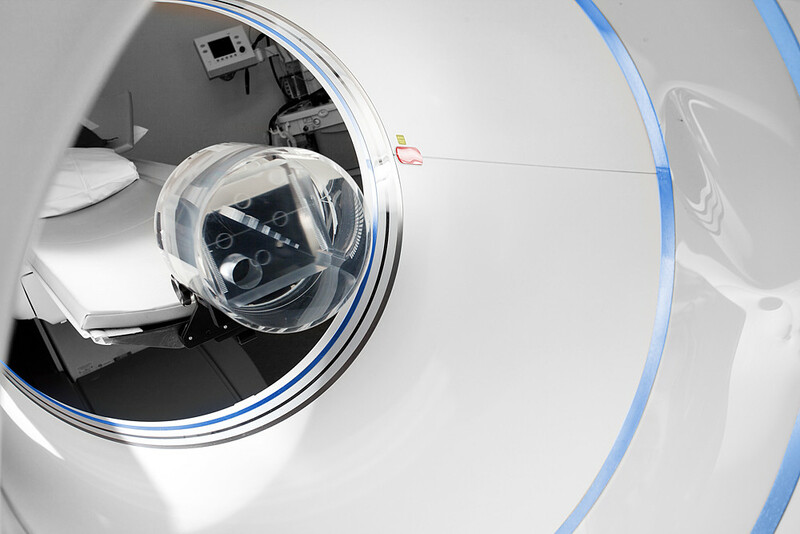 The Nieminen group is currently active in dosimetry of a wide range of diagnostic imaging technology including computed tomography (CT), angiography, radiography, cone-beam CT technology and dental imaging. 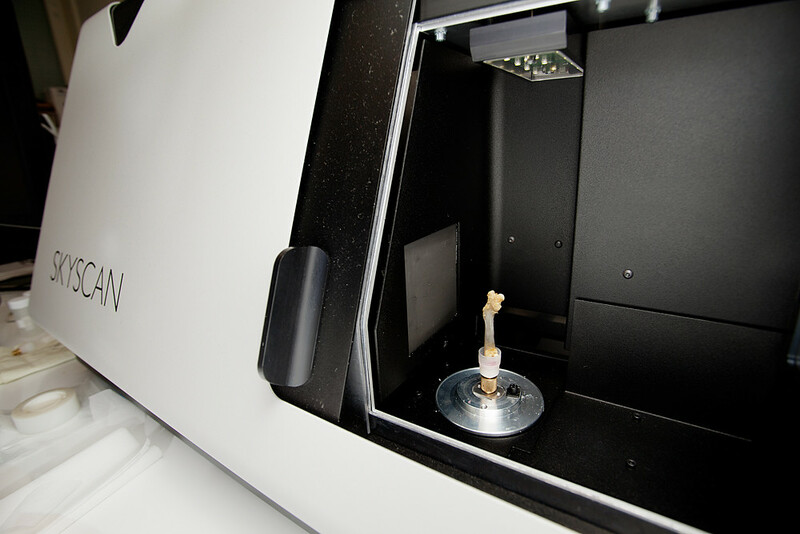 The evolution of mobile technology introduces exciting possibilities for viewing diagnostic medical images away from the conventional workstations. While calibrated, high-quality gray scale displays are typically used for diagnostic evaluation of radiological image, mobile technology with displays, such as tablet PCs, may enable the viewing of radiological images without compromising display quality. However, the performance of new display technology is not adequately understood and is to be determined. The Nieminen group is currently active in evaluating the diagnostic quality of mobile device displays and understanding the relationship between technical and diagnostic image quality when viewing radiographic images and dental radiographic images on various type of displays. Recent advances in detector technology have enabled multi-energy X-ray imaging with photon counting detectors (PCDs). 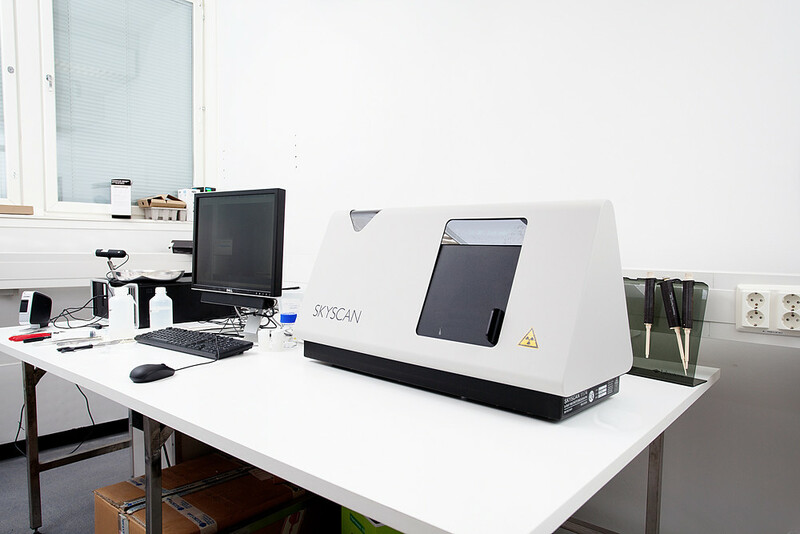 PCDs offer information about the photon energy enabling material characterization which can be harnessed to quantitative tissue evaluation. The Nieminen group focuses on photon-counting based multi-energy X-ray imaging. 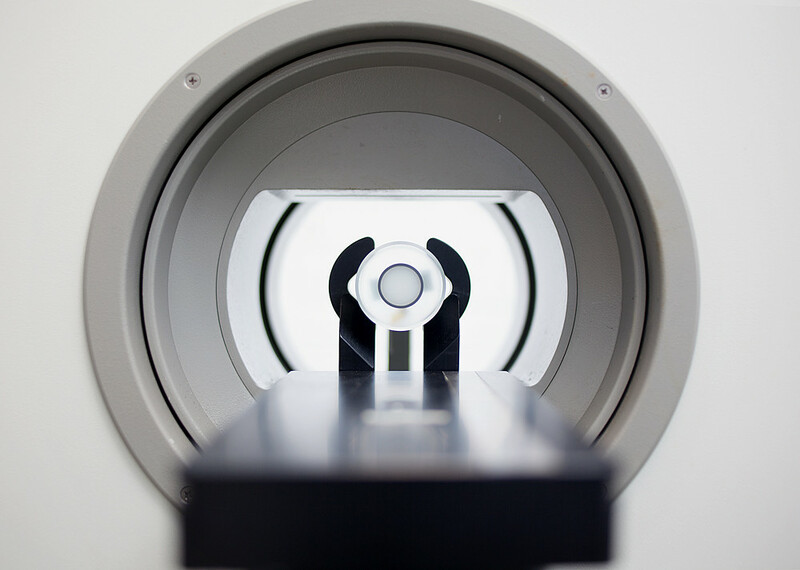 The research aims at developing multi-energy tissue characterization approaches and CT reconstruction algorithms. Development of these sophisticated and dedicated methods aims to introduce multi-energy low-dose applications to medical imaging.